From the 2016 movie, "Yu-Gi-Oh! 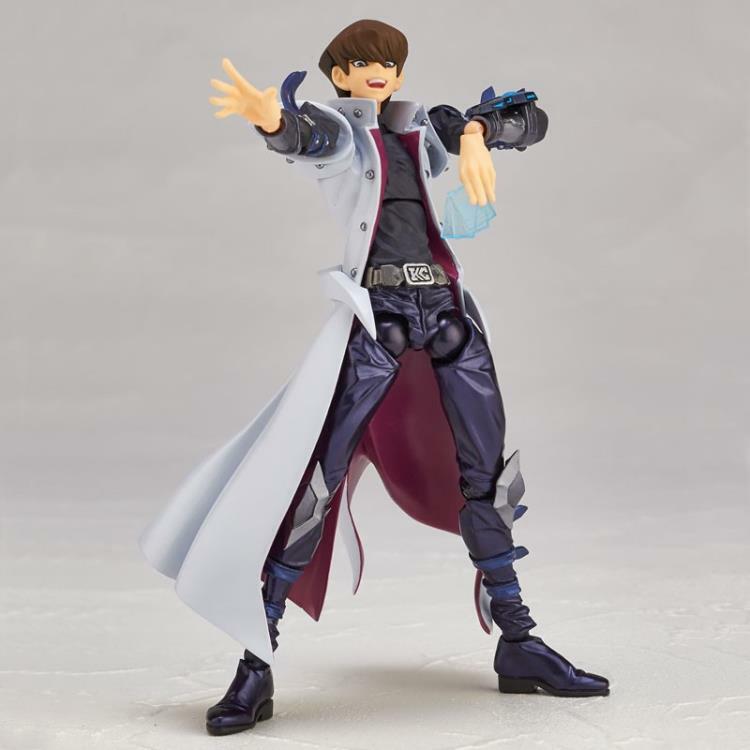 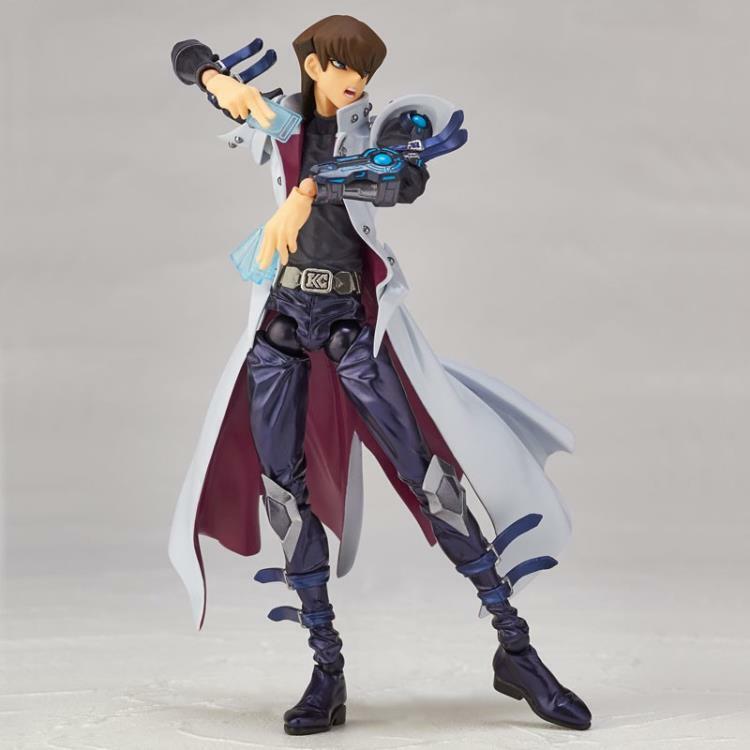 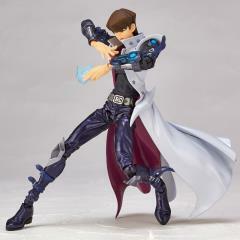 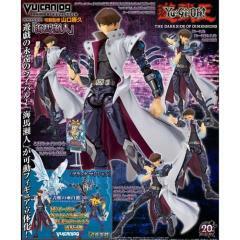 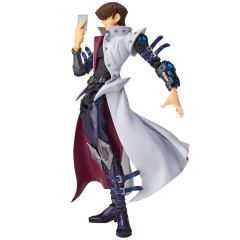 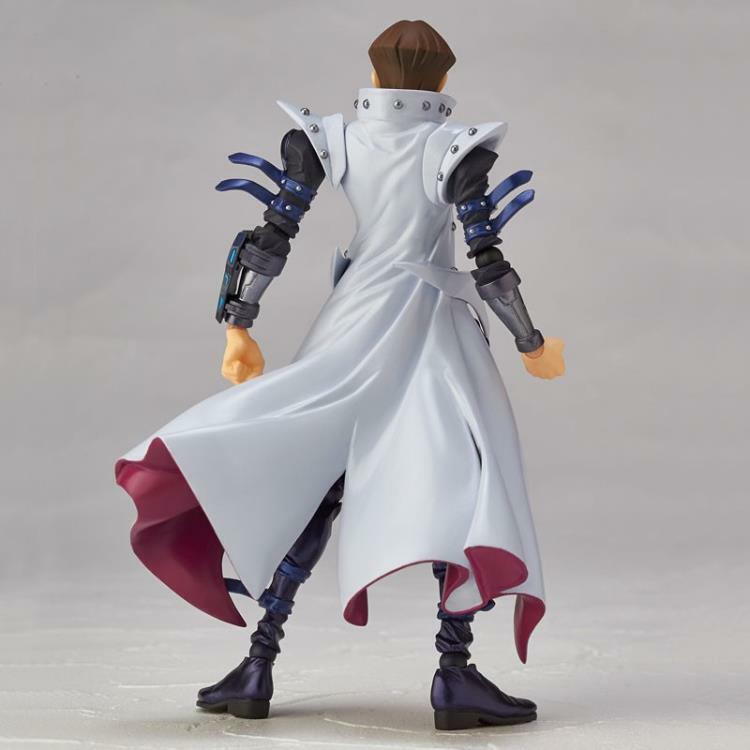 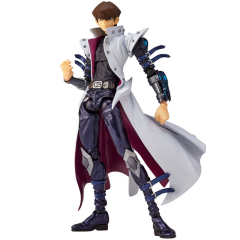 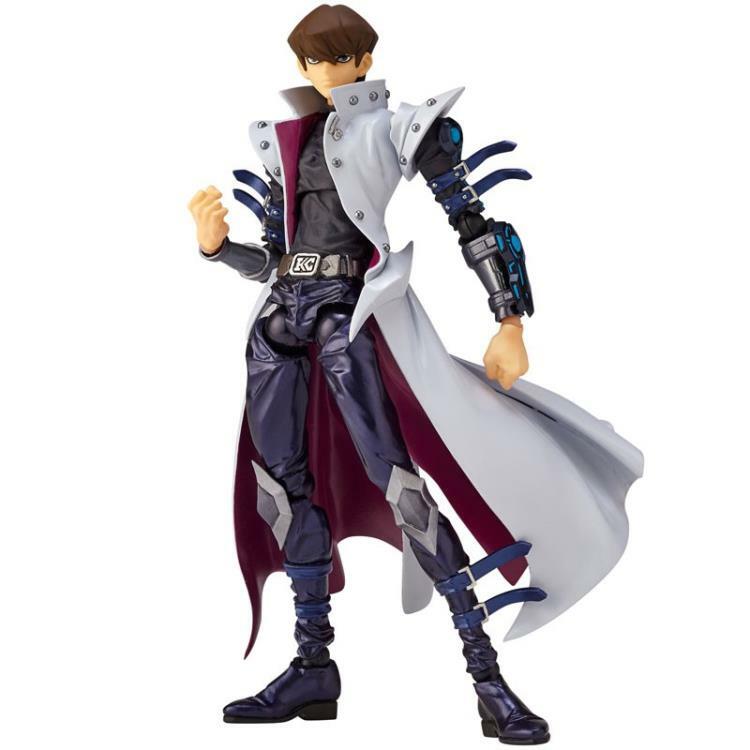 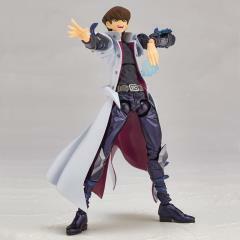 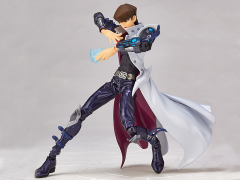 : The Dark Side of Dimensions" comes a posable figure of Yugi's arch-rival, Seto Kaiba! Kaiba comes with 3 expressions to choose from, 4 optional hands, 2 types of cards that he can hold in his hands (a single card and a stack of 3) and a visual stand that can be used to display a small picture. 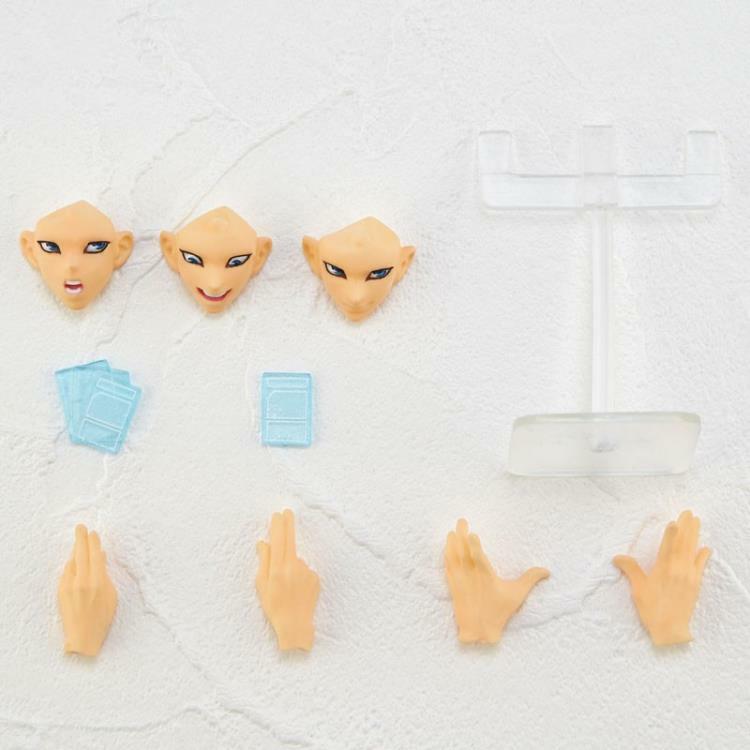 He measures about 6.50" (16.5cm) tall. 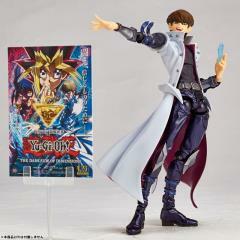 From the movie "Yo-Gi-Oh! 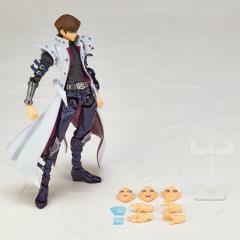 : The Dark Side of Dimensions"